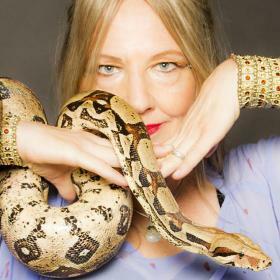 Snakes compel you to embody your wild instinctive nature! 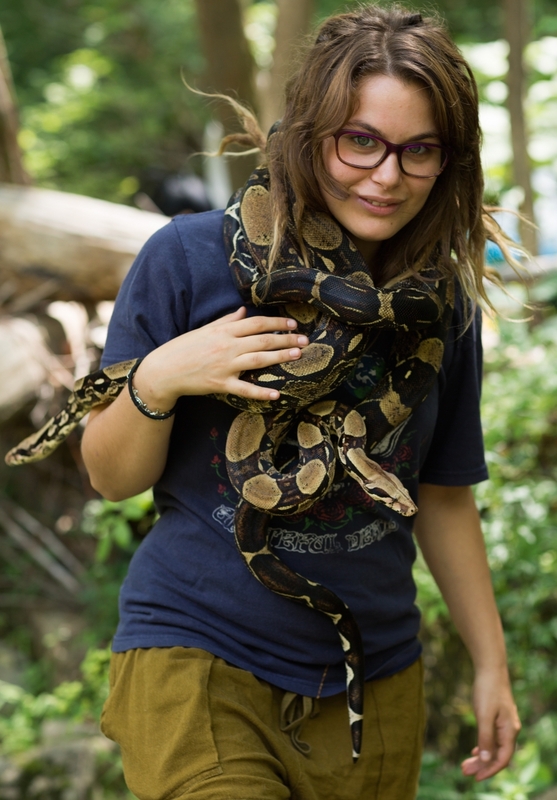 Serpentessa skillfully facilitates your interactions and emotional journey with her Boa Constrictors in a hands-on encounter to create the results you want in your life. Her services are valued by spirit-led, mission-driven solopreneurs and coaches desiring to embrace a force of nature for presence, pleasure, power and purpose. Discover what that can look & feel like for you! “Sss! We are a Force of Nature! Like the Ocean, we can be Dangerous. Like the ocean, we can feel Blissful! Entwining with us feels incredibly Sensual~ Joyful~ Divine"